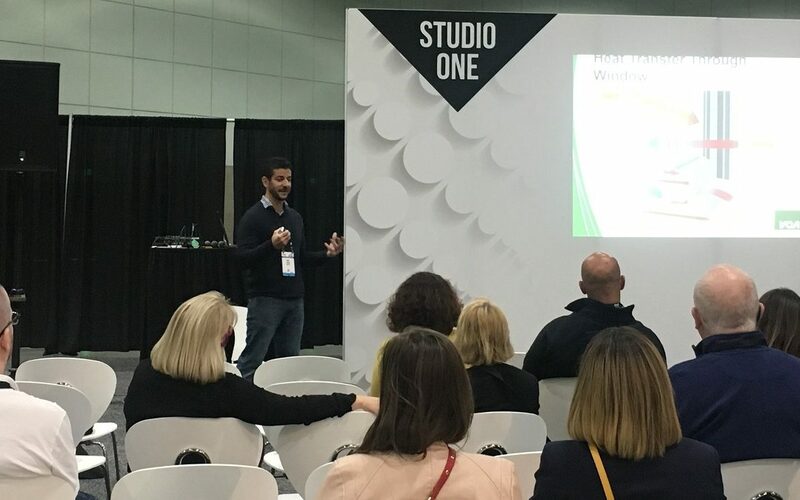 VCA Green’s Vice President, Moe Fakih, delivered a seminar on Title 24 residential building envelope and zero net energy update at the DWELL on Design conference last week. Some of the topics included the positive impacts a building’s envelope delivers with regards to energy modeling, which new measures a HERS Rater will need to verify for the 2019 Energy Code update, and updates to the City of Los Angeles Existing Building Energy and Water Efficiency (EBEWE) ordinance. 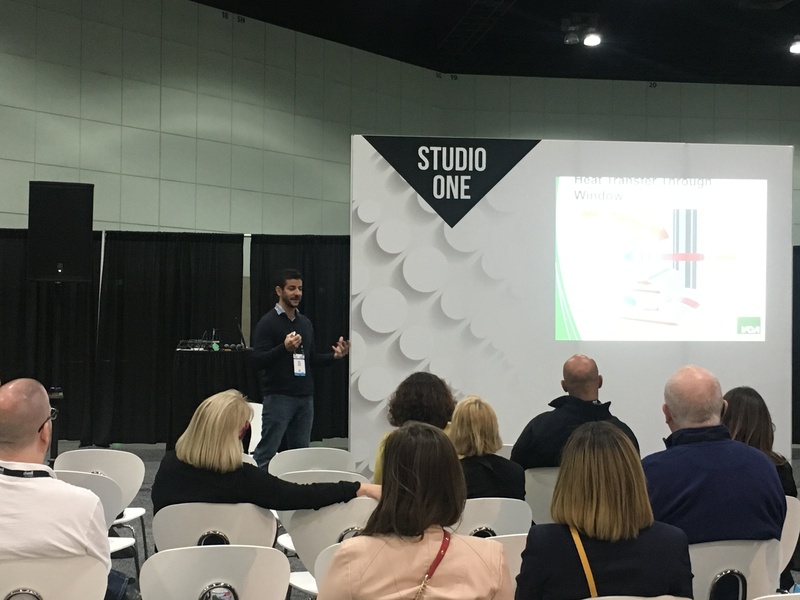 Minimizing heat flow through the envelope or minimizing thermal bridging is the intent behind several measures prescribed by the California Energy Code, and with zero net energy approaching, project teams will be compelled to deliver better envelopes and higher efficient heating and cooling systems.